This story was updated in January 2019. 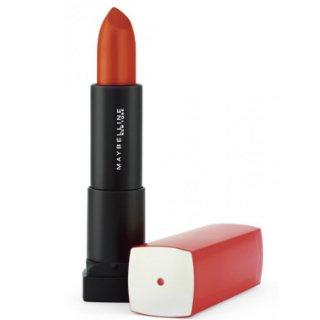 Picking makeup for dusky skin tones can be tough, especially a bright lipstick. And if you’re also looking for a bright colour lipstick shade for dusky skin tone, then here we’ve done the homework for you. Here is a list of bright lipstick shades for dusky skin tones that goes perfectly with on the occasions like parties and outfits for dusky skin tone. Can make lips dry after 5-6 hours of applying it. Maybelline Color Show Matte Lipstick review: It is the perfect lipstick to apply on a daily basis as it is a high quality, creamy matte lipstick in a very affordable price range. Contains ingredients like Jojoba oils, velvet spheres, jojoba oils and pure pigments. 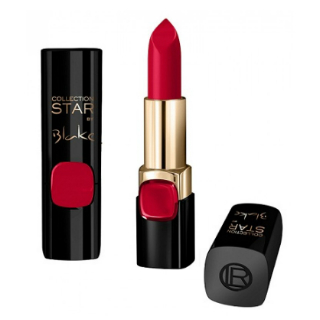 L’Oreal Paris Pure Reds Color Riche review: This lipstick collection from L’oreal contains browns, pinks, oranges, corals, and reds, it basically has all the bright lipstick shades that any girl would love to adorn. Thus, it is highly recommended to have in your trousseau box. 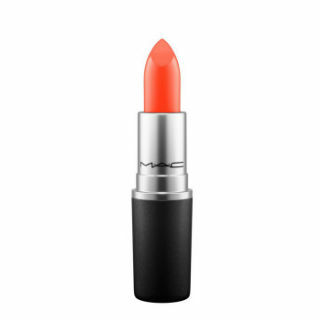 MAC Amplified Lipstick review: It is one of the best products from the range of MAC lipsticks and is personally recommended to be used. 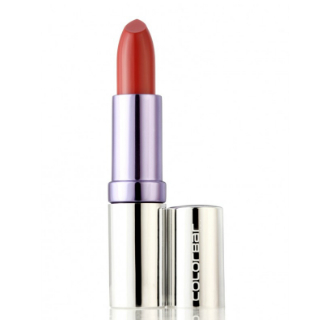 Its application and texture are two major reasons for considering it the best lipstick in the range of 1000-1500. 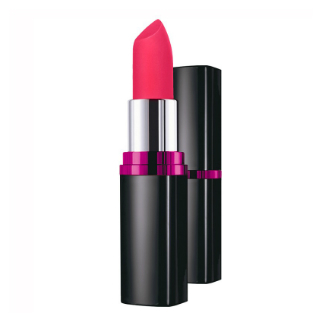 Maybelline Color Sensational Vivid Matte Lipstick review: The lipstick range provides all neon and bright lipstick shades which makes it perfect for dusky skin tone. 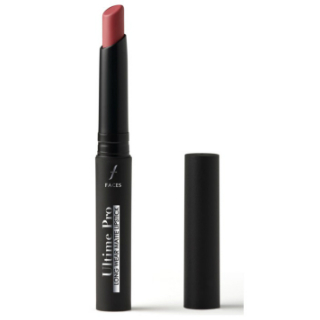 If you want affordable lipstick that provides the texture just like a high end lipstick then buying this lipstick is the right choice you’ll make. 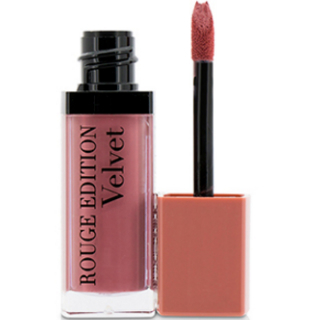 Bourjois Rouge Edition Velvet Lipstick review: This lipstick will surely make you highly satisfied with its texture and applicator design that you will never have to think as to how to apply lipstick if the pigmentation is liquid. So, if you are into liquid lipsticks at affordable price, then this is the right option for you. Colorbar Deep Matte Lip Crème review: It is pretty lipstick collection by colorbar that has beautiful lipstick shades. 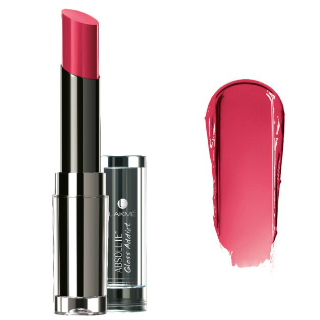 Buying it would be beneficial if you can retouch the lipstick after every 3 hours to get the gorgeous lip colour. Clinique Soft Matte Lipstick review: This lipstick lasts longer than any other lipstick. It can stay upto 8 hours with little snacking and munching. 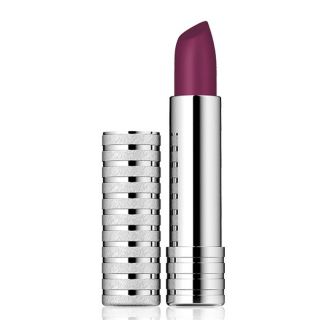 So, if you are looking for a long lasting lipstick and can afford to pay a nice amount then go ahead! 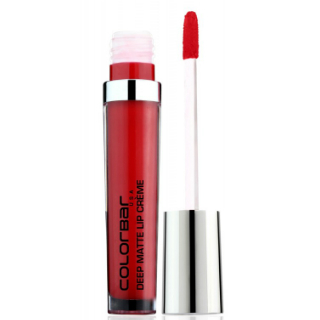 Colorbar Creme Touch Lip Color review: The lipstick has a satin finish which makes the application look beautiful but the only downfall about this lipstick is that it transfers very easily. Lakme Absolute Gloss Addict review: This lipstick is one of the best lipsticks to be used it winters as winters is all about glam, glossiness and sparkles and the shade in this collection will surely make you look glamorous. 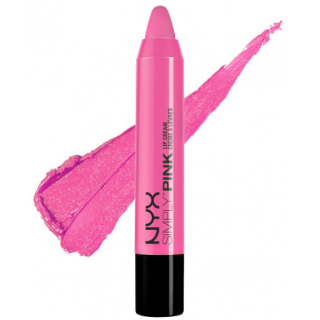 NYX Simply Pink Lip Cream French Kiss review: As crayons are easy to apply, this lipstick is worth having in your makeup box. 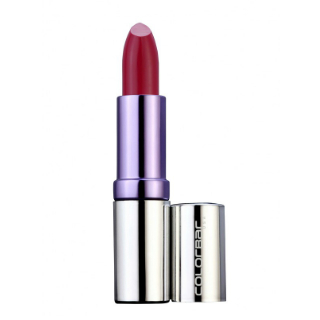 Colorbar Creme Touch Lip Color review: The lipstick has a satin finish which makes the application look beautiful but the only downfall about this lipstick is that it transfer very easily. 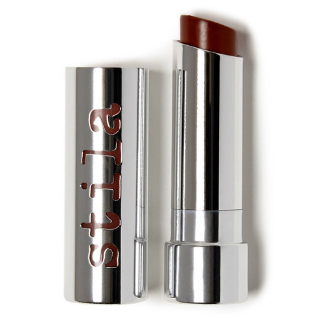 Stila Color Balm Lipstick review: Looks beautiful on the lips, highly recommended to be used in winters as it is a balm lipstick that keeps the lips moisturized. 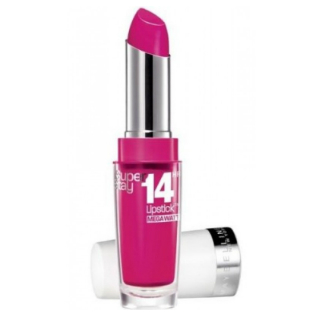 Maybelline New York Superstay review: Perfect affordable lipstick that lasts all day long. It doesn't feel like wearing anything on the lips as it feels too comfortable to wear. 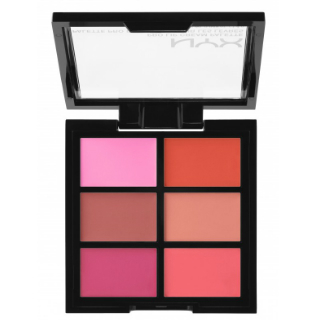 NYX Pro Lip Cream Palette review: It is a beautiful lip palette that contains most of the bright lipstick shades that looks beautiful on every skin tone. So, these were the 15 bright lipstick shades for dusky skin that any fashionista would love to slay.